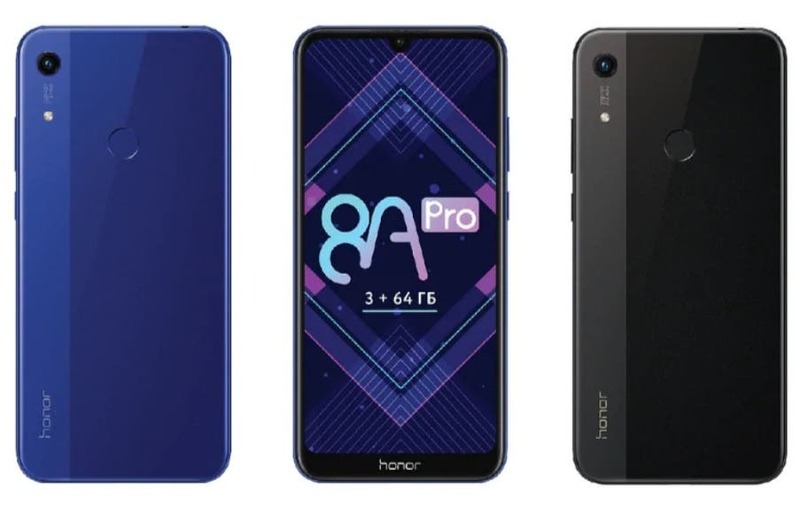 Huawei sub-brand Honor has just unveiled the Honor 8A Pro budget offering in Russia today. Typical of Honor, the handset seems to be a slightly different version of the Honor Play 8A that was launched in China in January. Among the key highlights of the handset are its tear-drop notch design, an IPS LCD HD+ display and Android 9 Pie topped by EMUI. 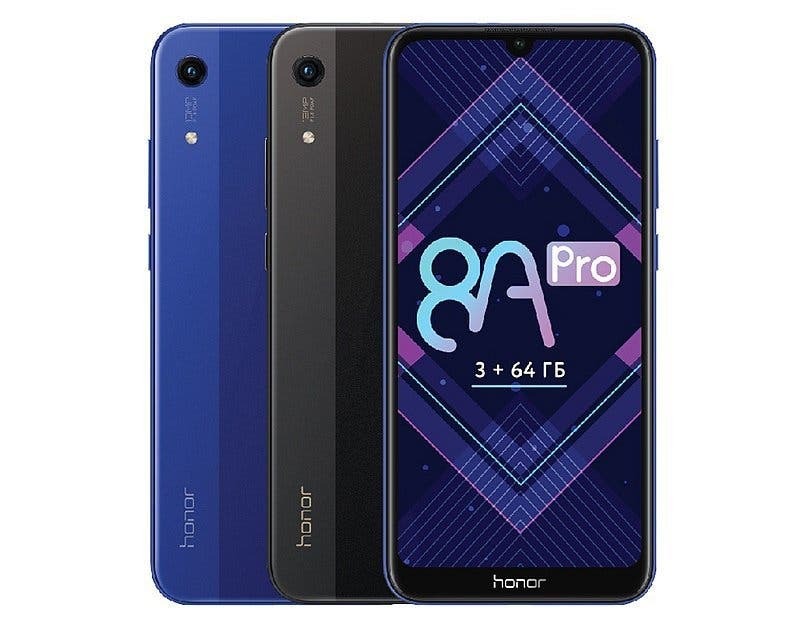 The Honor 8A Pro carries a price tag of RUB 13,990 (roughly Rs. 14,700) and will be available starting April 12, 2019. Getting down to specifications, the handset sports a 6.09-inch HD+ display (720×1560 pixels) with 19.5:9 aspect ratio. Under the hood, it is driven by an octa-core MediaTek Helio P35 SoC accompanied by a PowerVR GE8320 GPU. It has 3GB of RAM and 64GB of native storage expandable up to 512GB. Imaging duties are handled by a solitary 13-megapixel primary camera with an f/1.8 aperture and there’s an 8MP selfie shooter in the notch. The Honor 8A Pro runs on a 3,020mAh battery and a rear fingerprint reader which isn’t on the Chinese version of the phone.